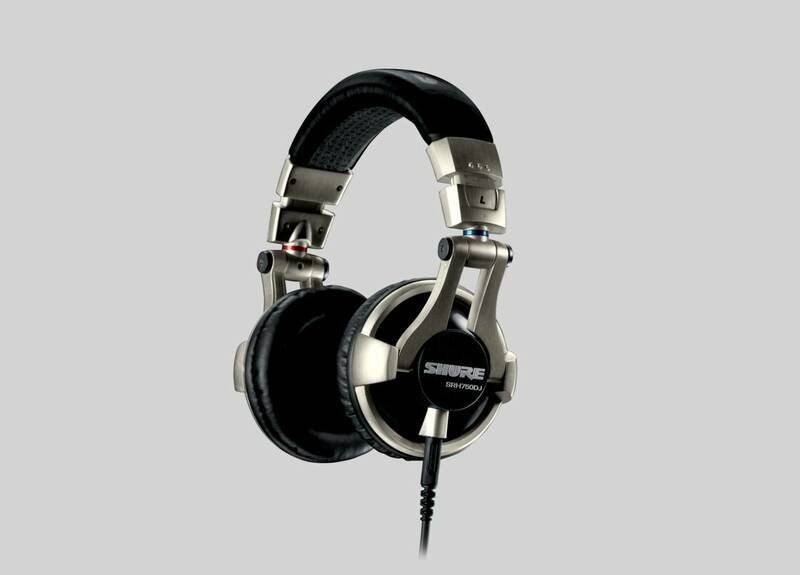 Headphones for a DJ need to provide superior audio with enhanced bass to ensure blend-overs without disruption. At the same time they need to enable freedom of movement so the DJ can interact with the audience. 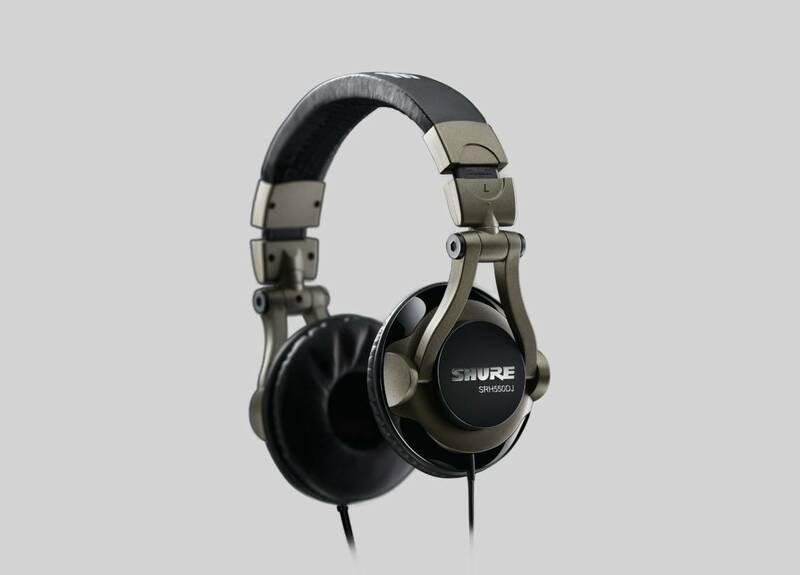 Special headphones for DJs can be found within the Shure product portfolio. 50 mm neodymium dynamic drivers tuned to extended bass output. The ear cups swivel 90° to make the SRH550DJ perfect for live DJ mixing. 50 mm neodymium dynamic drivers tuned to deliver high-output bass with extended highs. Ear cups swivel 90° for live professional DJ mixing.